Update: Apparently the tracks have all been removed. We’ll replace them if they’re re-added. Following in the formidable footsteps of such unlikely but oh-so-fantastic mashups as Wick-it the Instigator’s The Brothers Of Chico Dusty and Danger Mouse’s The Grey Album, Death Cab For Yeezy has made its grand appearance on the web. It’s a mashup, which, as you undoubtedly put together by now, melds the works of Washington indie rock darlings Death Cab For Cutie and constantly-controversial rapper Kanye West. 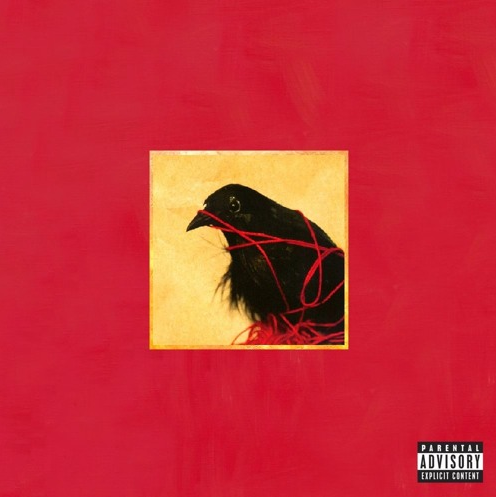 Consisting of six tracks with Death Cab foundations (three cuts from Transatlanticism, three from Plans), each is layered with Kanye’s vocals, a majority of which are taken from 2004’s The College Dropout. In a formula that really shouldn’t work but succeeds in many ways, the mashup—created by Reddit user dcfy—is imaginative and serves as a genuinely enjoyable listen. It may not always flow as seamlessly as the aforementioned fusions, with the occasional rough edit smothering the fire a bit, but if you’re in the market for something unique that unites the talents of two vastly different genre pioneers, Death Cab For Yeezy should hit the spot. Follow us below to listen to it all day.